Dreaming of You Unicorn White 12"
Our Dreaming of You Unicorn is 12" tall has the most plush white fur to keep you snuggled and dreaming all night long. This unicorn is the perfect gift for any little girl! 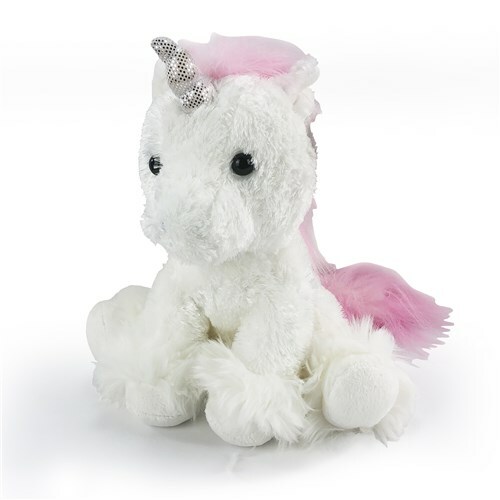 Spread the magic with our white unicorn stuffed animal.